If you, like most of us, are suffering from information overload, then you would undoubtedly rather glance at a colour-coded analytics dashboard to quickly assess the state of your business, department or processes, than pour over endless spreadsheets of averages and ratios. Here is how data visualisations can save you from the explosion of data. Visual representation of data or simply data visualisation is an extremely powerful tool that allows anyone to explore and comprehend complex data without any special knowledge or skill set. Its profound effect has been likened to the experience of wearing eyeglasses: you can suddenly see what you could not see before. With a few exceptions of particularly geeky minds, the human mind, in general, prefers graphical information. So you can only discover the insights and patterns ingrained within data if your brain receives the information in a format it can access and process easily. And unlike a computer algorithm that runs on logic and rules, our brain loves stories. We are an international bunch here at Vizlib -- you have your Spanish, your Germans and your Poles -- so we like to use the language example to hammer in the point that not all data visualisations are created equal. get lost in translation), so the various kinds of data visualisations lend themselves to different effects and can elegantly transport data from the database into your brain. The beauty of data visualisations, though, is that you can easily change its visual form without ever losing the meaning. 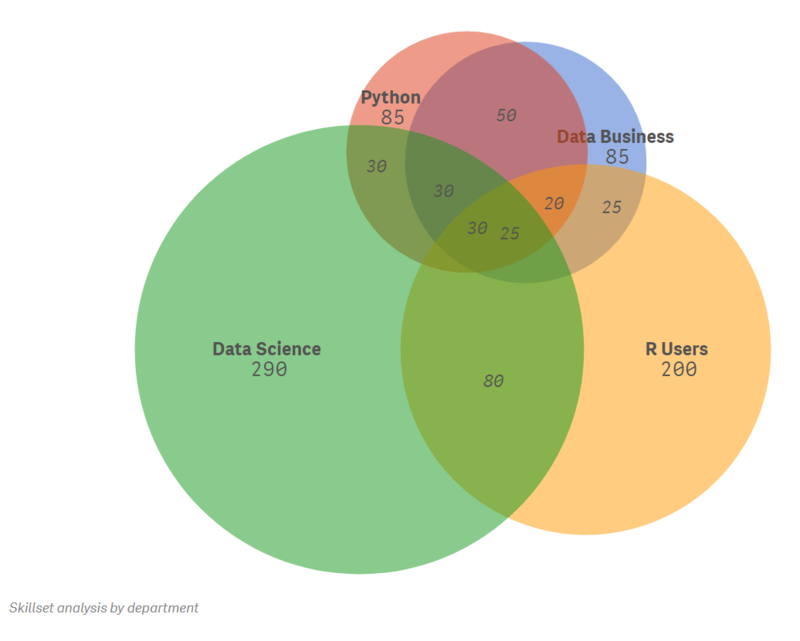 One of the simplest ways to quickly categorise data visualisations is to divide them into visualisations for exploring and visualisations for explaining. Both types can be highly helpful in making decisions if they’re applied correctly. Let’s look at how they differ and how you can use them to get more out of your data. Visualisations for exploring. 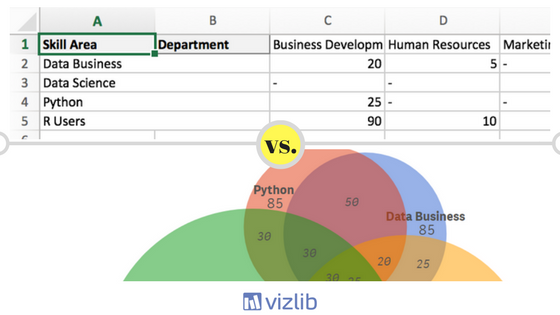 At Vizlib, we are passionate about helping our customers to uncover the secrets that lie hidden within the data. The type of visualisations that can pull out unexpected stories from large sets of data is known as explorative visualisations. They can be imprecise, but they are unbeatable when you’re looking for patterns and relationships within the data for the first time. The challenge here is to find the right way to approach and clean the data and decide which dimensions and measures to include. 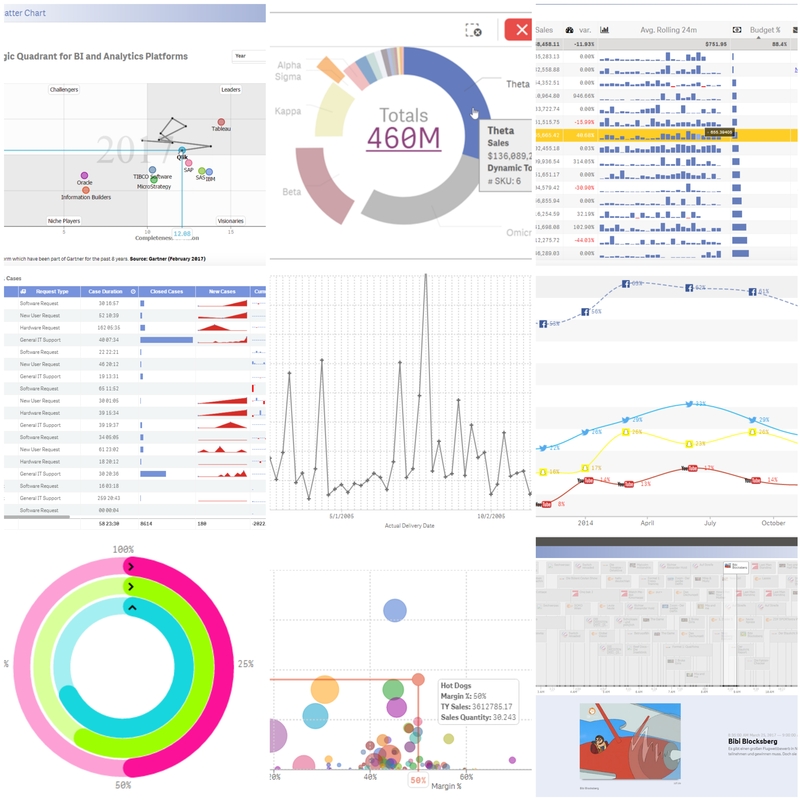 Vizlib charts empower our users to experiment and iterate quickly and drown down the noise to discover the real insights. Here is a quick example of the enormous potential of explorative visualisations. Imagine this: you want to conduct a skills audit with your employees to better understand the potential you're "sitting on". Which of the two formats would you find easier to understand and decode? 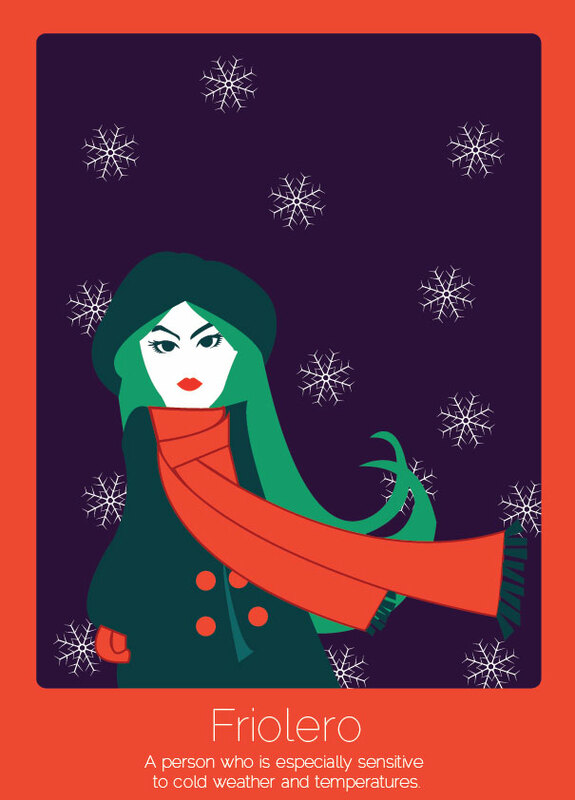 We're guessing that Image B is far more appealing to look at! Visualisations for explaining. It’s hard to argue with data, but it’s impossible to argue with meaningful stories told through data. When it’s stripped down to its simplest form, clean data allows the decision-maker to act more effectively and make the right choices faster. The best example of visualisations for explaining is sales or productivity reports. Instead of talking numbers, you can turn to colourful charts and graphs to do the talking for you. Hand-drawn images or infographics also fall into this category and can be useful when explaining data-driven summaries or analyses. 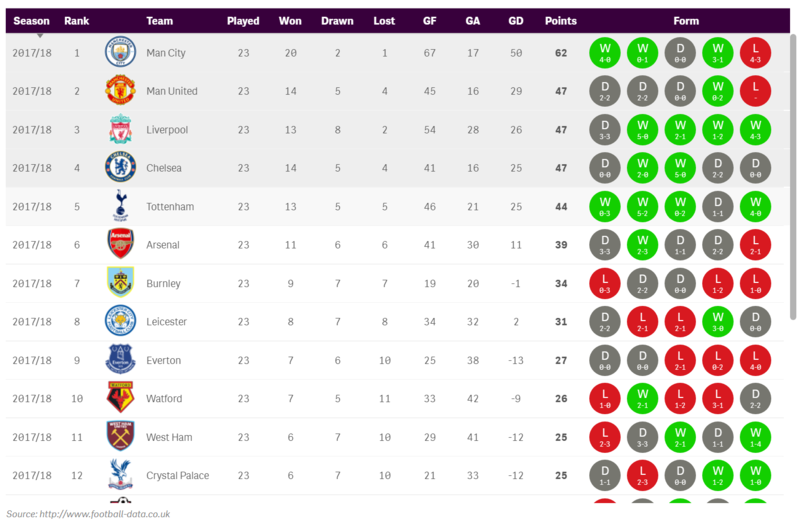 As a great example of visualisations for explaining (and an excuse for us to talk about football), we’ve put together this Premier League table that will give any footie fan a quick and insightful snapshot of the leaderboard. How can data visualisations help your business flourish? All kinds of organisations and companies, from NASA to GE, have embraced data visualisations to tell more engaging stories. Here is Linda Boff, GE’s executive director of global brand marketing, remembering the first data visualisation project that turned out to be a catalyst for a new brand marketing strategy. 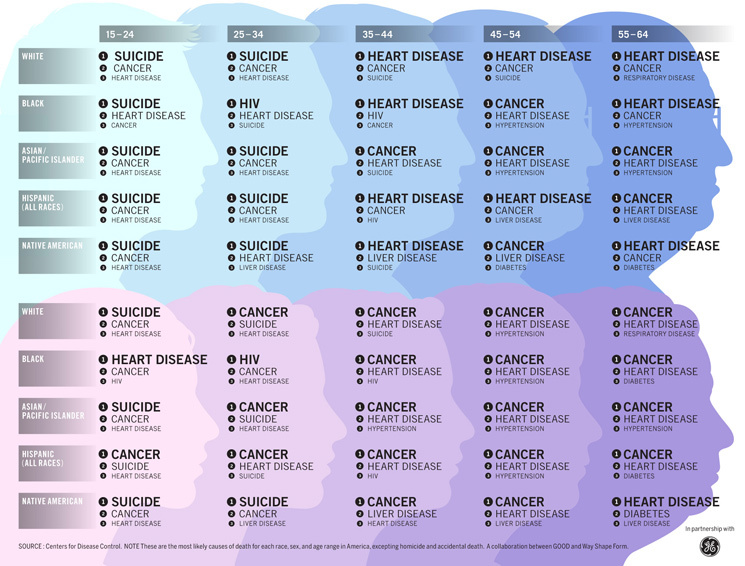 "One of our first [data visualisations] was back in 2009, and was about causes of death. We separated them in male versus female, and via age spans. So if you’re 24 to 36 or what have you, these are the three things you were most likely to die of. Now it seems so simple, but it was really compelling." Why has there been such a dramatic shift towards data visualisations? Here are some of the most important reasons that fueled the change. We are visual beings by nature. The human brain processes images 60,000 times faster than text, and 90 percent of information transmitted to the brain is visual. Data visualisations allow us to use our strongest skills when analysing and interpreting new information. There’s also a strong correlation between visual perception and retention, which means that we are far more likely to remember visual information compared to the textual one. The information conveyed through colour-coded charts, graphs, diagrams or infographics not only meets the business needs but also satisfies our aesthetic desires -- the human mind always seeks vivid and colourful patterns and stories behind them. Visualising data helps us discover trends, gaps, patterns and correlations that would be nearly impossible to see otherwise. And on top of all the BI benefits, data visualisation makes business/data analytics quick, simple and fun. With advanced dataviz tools like Vizlib and Qlik Sense, you don’t need to be a data analyst or a designer to convert your data into visual forms. The simple drag & drop interface and opportunity to easily compare, contrast and simulate data allows users to delve deeper and develop better insights into their data. Start visualising your data today.